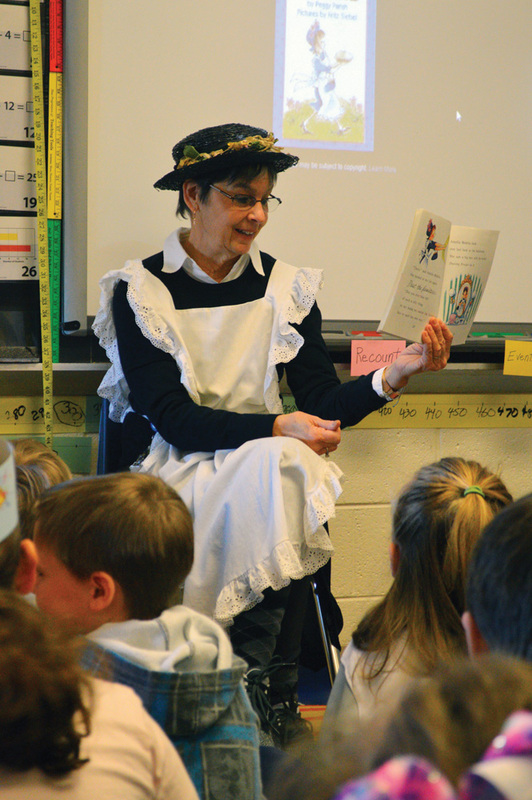 Jan Seitz reads Peggy Parish’s ‘Amelia Bedelia’ in her classrom at East Millsboro Elementary School during World Read Aloud Day on Thursday, Jan. 31. 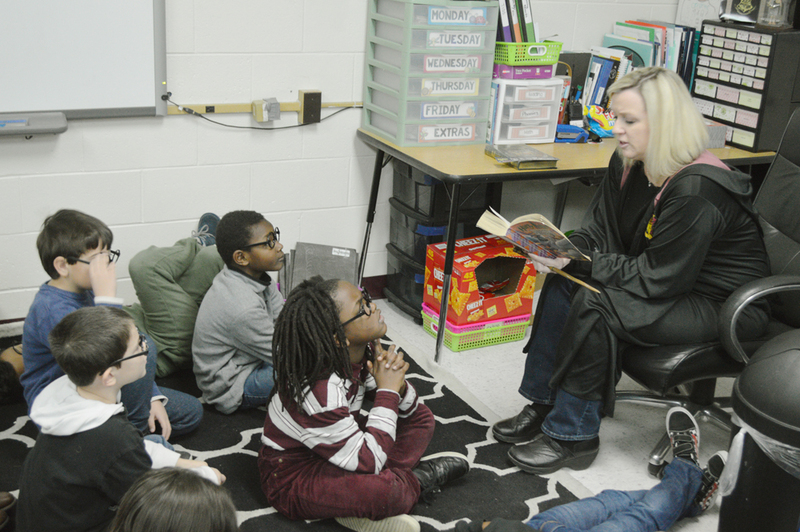 Amy Andress reads “Harry Potter and the Prisoner of Azkaban” by J.K.
At East Millsboro Elementary School, second graders celebrated World Read Aloud Day. She adds elements of the series to her classroom, such as the flying key challenge from Book 1. Because today is a special occasion, she’s also wearing a costume of Hogwarts school robes. 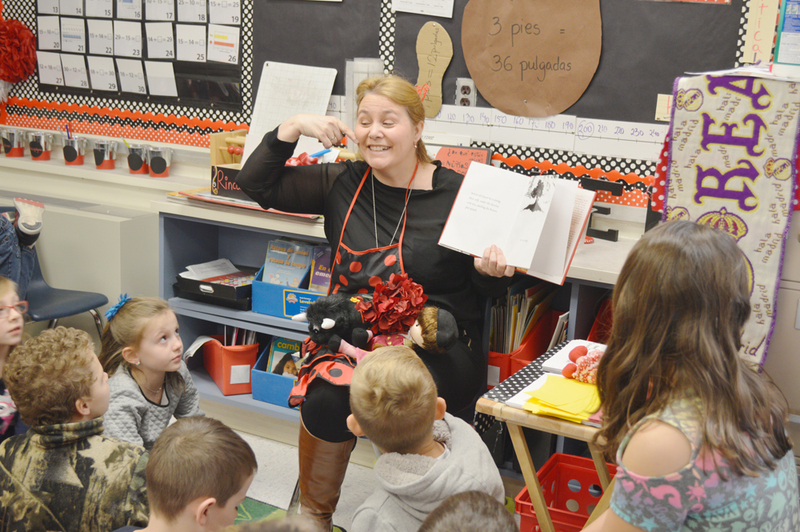 Other East Millsboro teachers also jumped on the bandwagon for World Read Aloud Day, as a treat for their students. 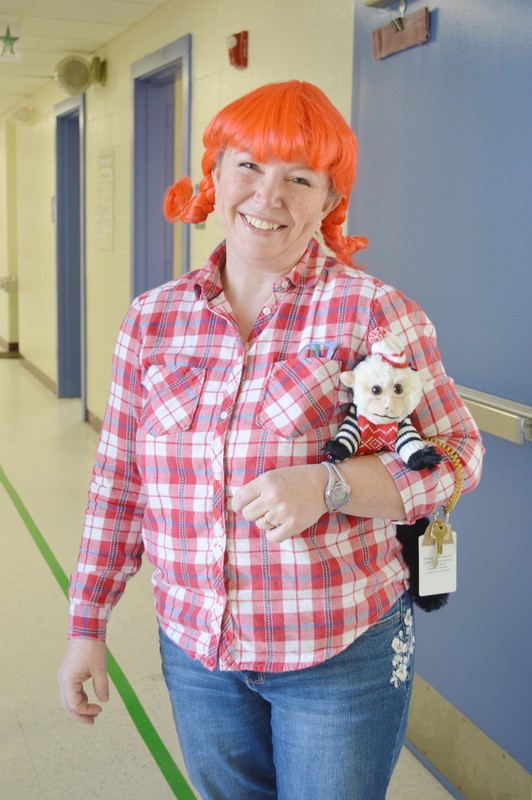 For instance, Jan Seitz dressed as the bumbling maid “Amelia Bedelia” from the book by Peggy Parish; and Deborah Garcia-Cabrejas read, in Spanish, “The Story of Ferdinand” by Munro Leaf; while Kim West put on her pigtails for “Pippi Longstocking” by Astrid Lindgren. Schools make a big deal about reading, and Andress said she thinks students need more time listening to books also. There are so many benefits to reading aloud. First, Andress is modelling how to read. She will “sound out” the tricky words and use context clues to help students figure out unknown words. She asks her students questions, and they make predictions. 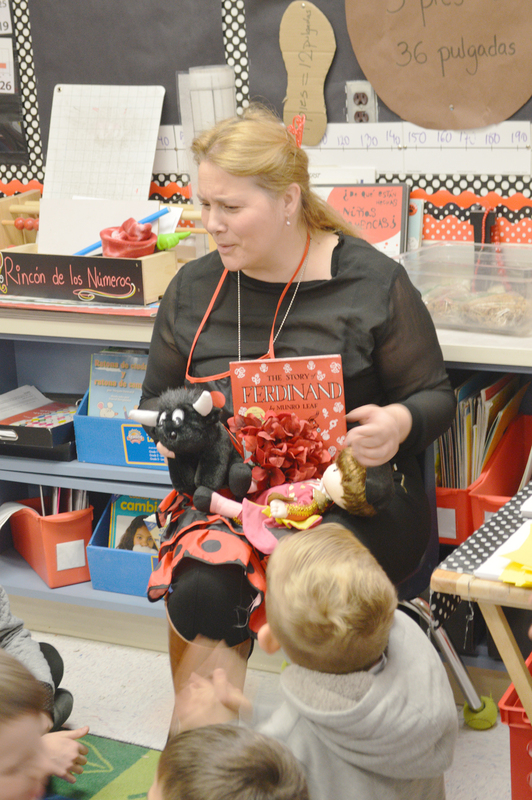 “We want them to be fluent readers, but if they’re not read to, how do they know what fluency sounds like?” she said. Don’t be fooled just because your audience doesn’t appear to hang on every word. Kids have a higher listening comprehension than reading comprehension, so Andress is comfortable reading them books at a higher level. “They really seem to love it!” she noted, since one student even requested Harry Potter homework, to keep studying the books at home. “If you spark that passion, you open up the mind,” which she said gives them access to so much more information over their lives. Now, she’s proud to see students reading on their own, during free time. 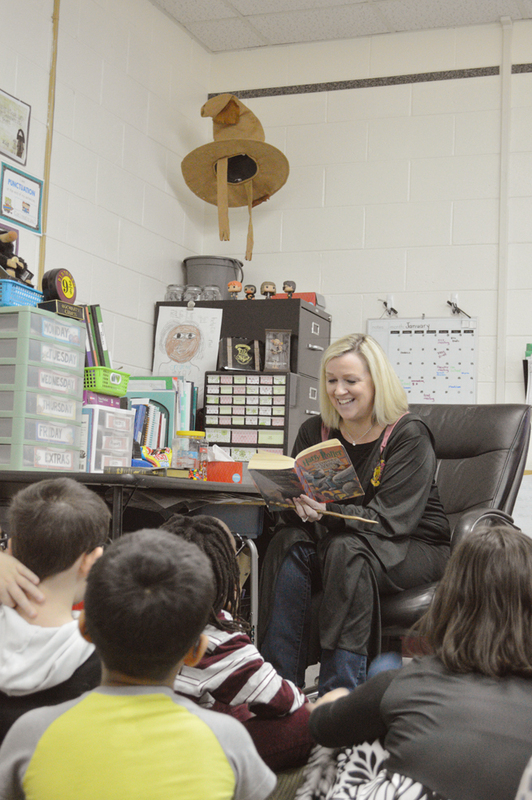 World Read Aloud Day is celebrated in more than 170 countries, on Feb. 1. 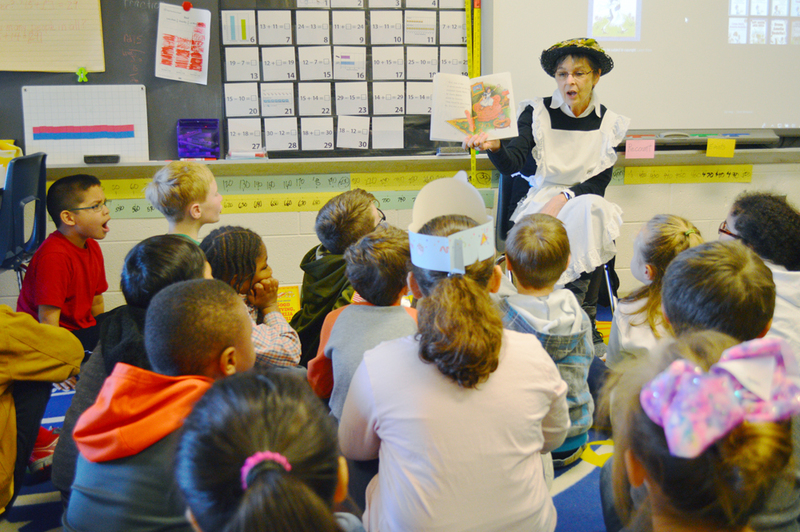 It is designed to call attention to the “importance of sharing stories by challenging participants to grab a book, find an audience and read aloud together.” It was created by LitWorld, a nonprofit that encourages self-empowerment and community change through literacy. For all humans, reading can increase language development and an understanding of other people. It also builds community, connects people and increases participation in the democratic process. Other local programs that celebrate reading include Read Aloud Delaware (www.readalouddelaware.org), where adults volunteer weekly to read at schools and daycares, and PAWS for People (offered at the Frankford Public Library, South Coastal Library and other locations), where children and adults can practice reading aloud to a trained companion dog in a safe environment.